Your tour starts from the moment you meet your guide. 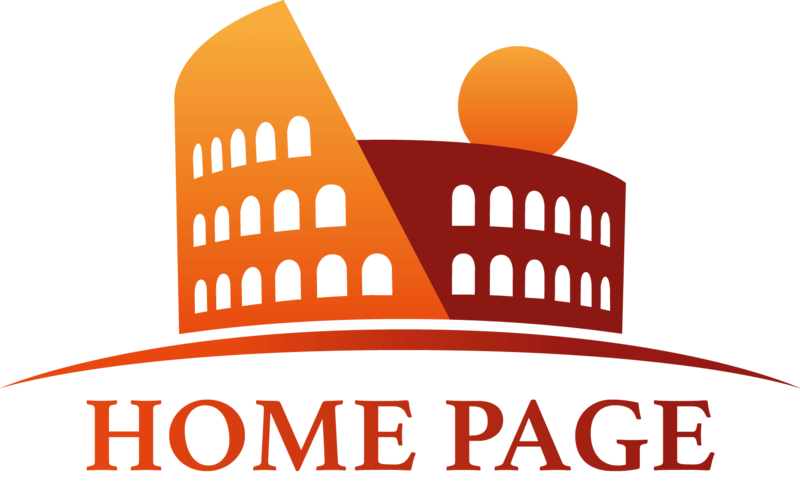 In order to avoid long waiting lines at the entrance of the tour sites and thus take away valuable tour time, we suggest that you pre-purchase entrance tickets through Eyes of Rome. With our skip the line tickets you will be able to go directly to the entrance gate without having to stand in line at the ticketing office, not to mention avoiding many common ticketing problems: entrance time errors, ticket printing issues, etc. 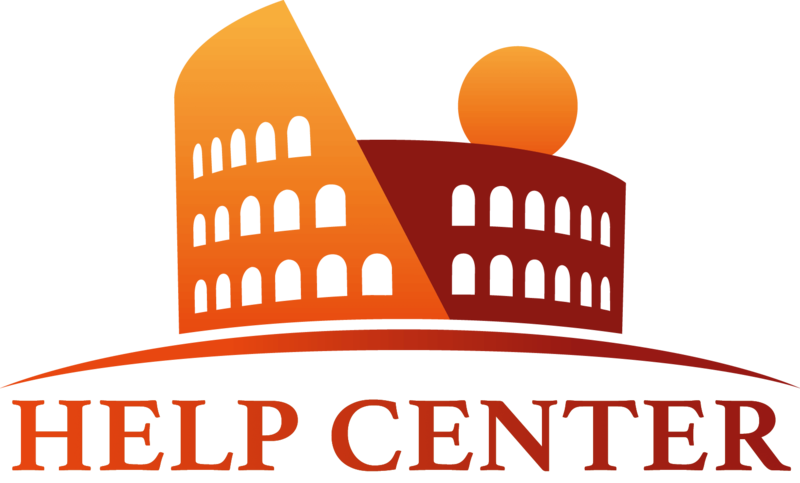 Please remember that in some places, such as the Colosseum, there will be some lines even after the ticketing office for security checks. For more information about why purchasing our Skip the Line tickets for places like the Vatican is useful, please visit our link.